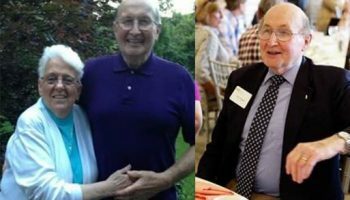 Regional Hospice and Palliative Care has been providing in-home and inpatient hospice care in our Danbury facility, as well as pediatric care and palliative care, for the past 35 years for New Haven families whose loved ones have a terminal illness. Treating each patient with respect, compassion, and care, our services are available 24 hours a day, 7 days a week. We offer home hospice care from our skilled nursing facility or assisted living residence for anyone in need. No matter how old the patient is, they deserve as much support as they can get spiritually, mentally and healthily. 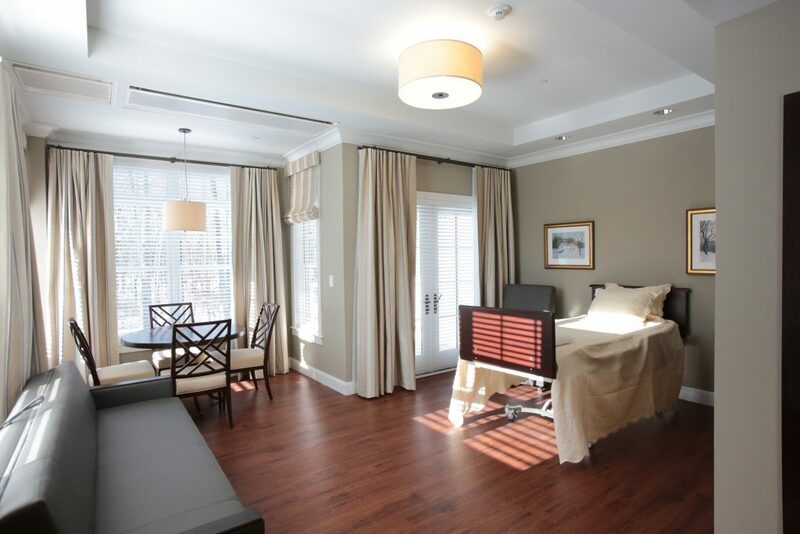 Connecticut’s only private suite hospice center, providing patients and their families gourmet meals, expert therapies, and comfortable accommodations located in Danbury, CT.
To help our patients live as comfortable as possible we offer custom medical care and treatments that aim to improve the quality of life and reduce the pain and symptoms that can accompany a terminal illness. We provide support and comfort for our New Haven County families going through the process of having a child. Our prenatal and pediatric hospice care provides assistance throughout the entire journey. Regional Hospice has offered exceptions hospice and palliative care to patients in need for over 30 years. We want to make our patients in-home and inpatient care feel special and cared for as well as supporting the families who are going through this difficult time. 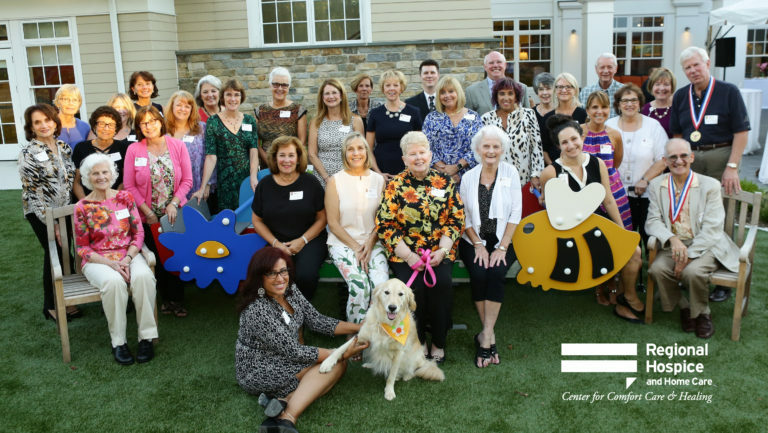 We have also built the Center for Comfort Care and Healing, Connecticut’s first and only private suite hospice center located in Danbury, CT. After decades of our good reputation as in-house carers, we open our doors to those in need. We provide our New Haven County, CT patients with inpatient comprehensive care at our state-of-the-art facility in Danbury. We can’t wait to welcome you into our beautiful home. Regional Hospice and Palliative Care provides convenient and reputable hospice care 24 hours a day, 7 days a week at your New Haven County home, nursing facility, or at our home, the Center for Comfort Care and Healing. We offer comfort and support for patients suffering from a terminal prognosis of 6 months or less, (a disease that has run its normal course) or if a child is suffering from a life-limiting illness. 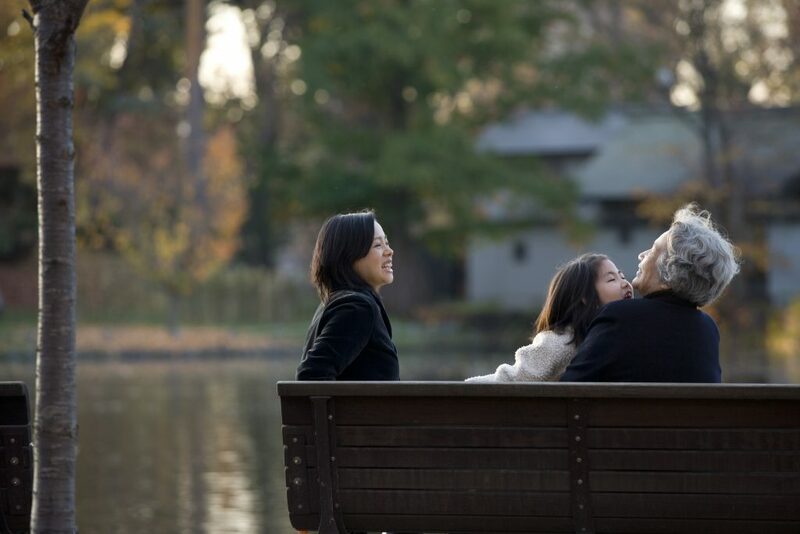 It is our mission to treat your loved ones with respect during their final days. Though anyone can request our hospice services, patients are admitted under a doctor’s orders, and are often referred by a hospital, clergy, family, friend or other home care agency. We offer an online hospice referral form on our website. Hospice care should be affordable for everyone. At Regional Hospice and Palliative Care treats most major private insurance such as Medicare and Medicaid. Whether your loved one lives in a house, assisted nursing residence or skilled nursing facility, we want to make sure patients are comfortable, wherever that may be. You may receive our hospice care from a skilled nursing home or assisted living facility under contract with Regional Hospice and Palliative Care. We provide trained volunteers who can give caregivers a break when needed. 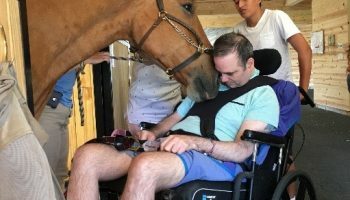 These compassionate volunteers can help with daily activities and errands, provide companionship, and share special skills. Food is an excellent way to make people feel loved. In our kitchen, our head Chef Jonathan LeFebvre and his kitchen staff cook our patients any food they desire. Our Palliative Home Care Program allows people to live more comfortably with relief from the symptoms and pain of an advanced illness through specialized medical care and treatments for patients in New Haven County. 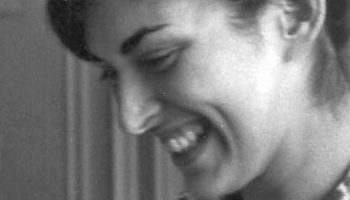 Anyone suffering from a serious illness can benefit from Palliative Home Care. We combine pain and symptom management, sometimes with curatives treatments, to help patients feel comfortable. The Palliative Home Care Program works in collaboration with the care of physicians while allowing patients to actively seek their specialized treatments when symptoms are are interrupting one’s quality of life. 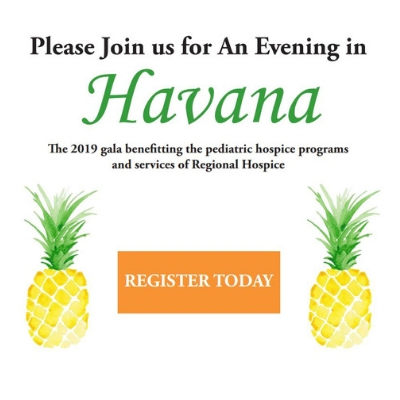 Our Pediatric & Perinatal Hospice Programs provides physical, emotional, and spiritual support for New Haven families whose babies have been diagnosed with a terminal condition or have died. We help families go through the journey of pregnancy, labor, birth, life and remembrance with care and compassion. Assisting with additional community resources, caring for babies at home, and perinatal care, are just several of the practices our healthcare professional team takes pride in. 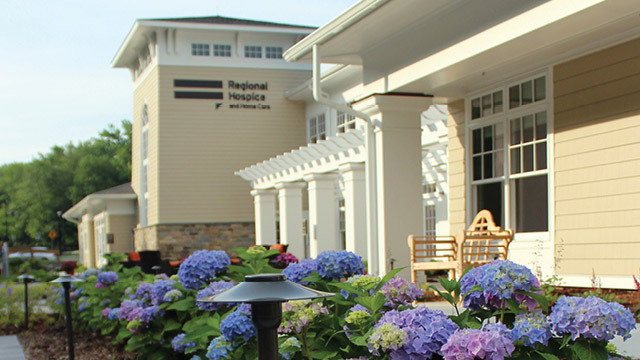 Since 1983, Regional Hospice has helped hundreds of patients across New Haven County. Our entire staff treats our patients with kindness and compassion, call us today for more information on our services.